Incredible traffic Visitors From Various Ips Worldwide To Improve Your Alexa and Google Ranking. 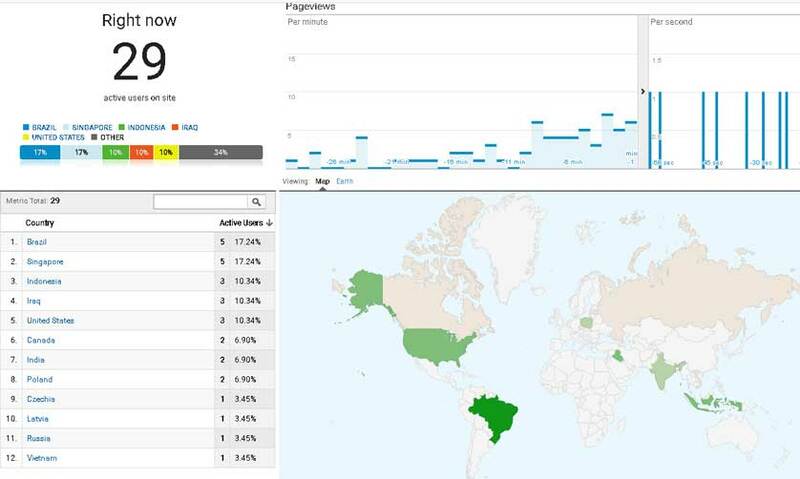 All Visits are Traceable on Google Analytics and wordfence live traffic checker Plugin (For Wordpress Sites) and Awstats. 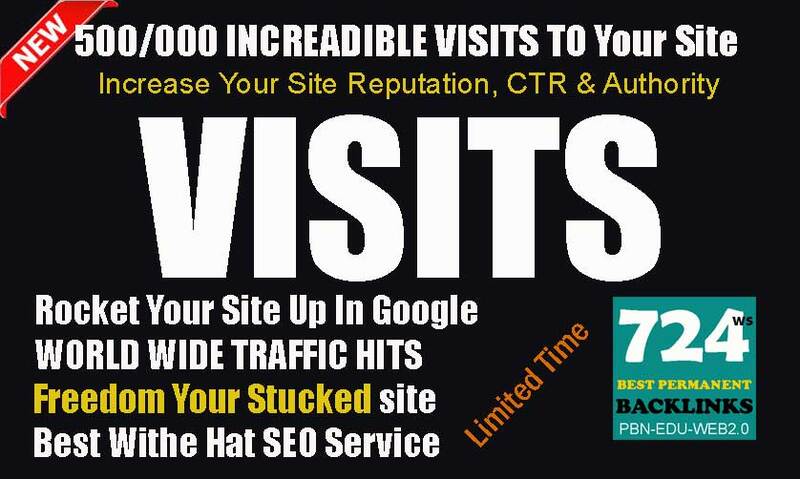 Best Service To Supercharge Your Site SEO- 500K Real Human Traffic Visits World Wide. Don't Spoil Your Site With Low Price Proxy Base Visits. To Reduce Bounce Rate We Provide at least 1 internal Links Visits after Your Main Domain is Visited. Search Engines Measure User Visits Metrics So Never Miss My Exclusive Service Offer Just in Seoclerks. Q: How Can I measure Visits? A: You Can Check on Google Analytics and Also Unique Short Url (goo.gl) Statistics We Send To You. Q: How Long it takes To complete 500k Visits? A: It Depends on daily Visits. It Usually takes 25 to 30 days of work. Q: Do you Guaranty 500k Visits? A: Yes, if You Do Not See On Google Analytics Or Awstats Or Our Short Url Shows No Visits I will Give You Complete Refund. Q: witch User agent do you use? A: I use Mobile and Desktop Firefox and chrome, safari New user agent. Q: When Do You Deliver The Order? A: I Set Your Campaign In 48 Hours And Deliver The Short Url Statistics Link To You. Your Order Will Be Done Continuously and May Take 1 Month Or More But It Is Guaranteed By Me To Be Done. Q: Do You Guarantee My Sales Increase? A: No. I Just Try To Do My Job Well. If Your question Is Not Listed Here Please Don't Hesitate To PM Me. Visits Time Duration available Between 5 to 20 seconds. You can Send Up to 3 URLs and Traffic will be divided between them if Your Page Speed Loading Time Is Under 6s. You Can Use gtmetrix[. ]com Test Panel To Check Your Site Speed. Duration Time of each visits is 5-20 seconds. If You need long Duration Time and High Quality Visits Please Order My Long Duration visits Service. Daily Visits Rate is 10000-15000 visits and if you need more daily visits please contact me. Do You Need A Test? 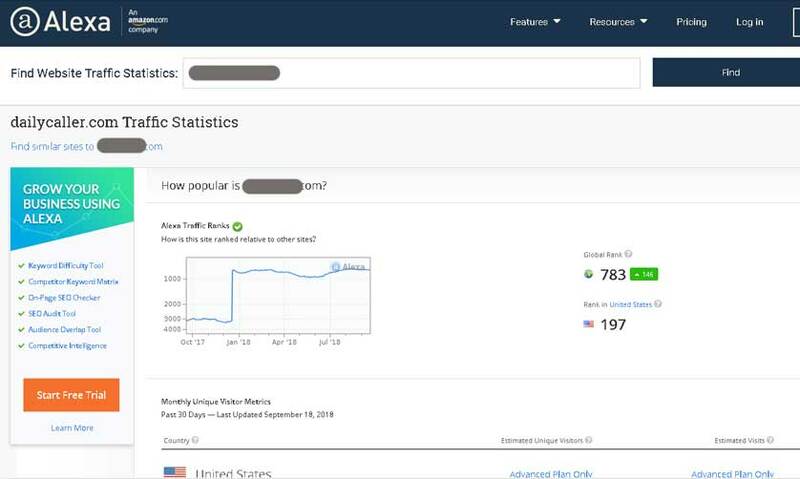 Get 500/000 Real Worldwide Traffic Visits To Improve Google and Alexa Rank is ranked 5 out of 5. Based on 12 user reviews.